Let’s brighten our day and get our type talk on. Oh yeah. 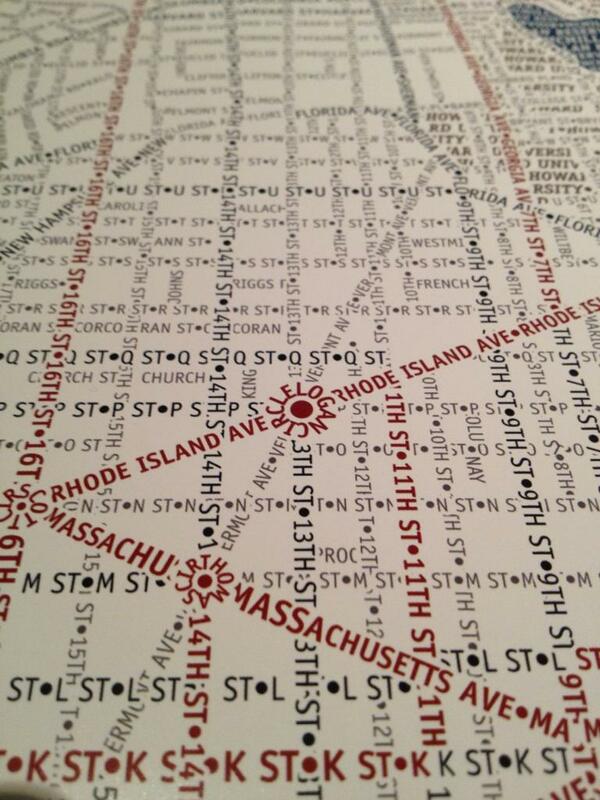 Over the weekend, I was introduced to a wonderful, type-based take on the DC map. I hadn’t seen anything quite like it before. But you better like Helvetica (or at least not detest it) because it’s more than a healthy dose of this acclaimed typeface. 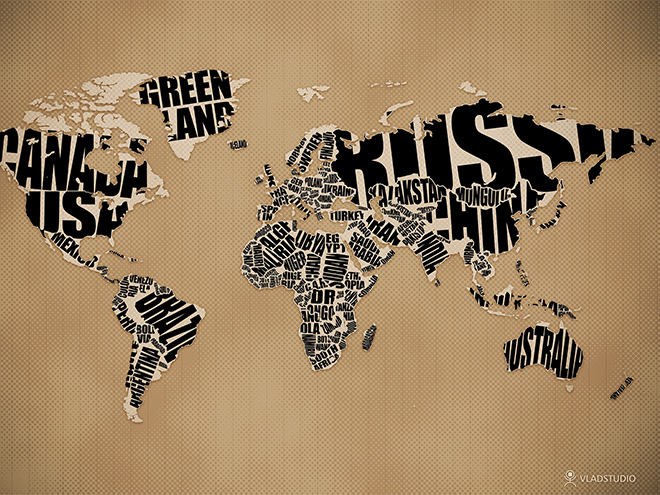 When I did some further research on typographic maps I discovered there are actually a slew of variations, and among them I reallyyy love this one…. 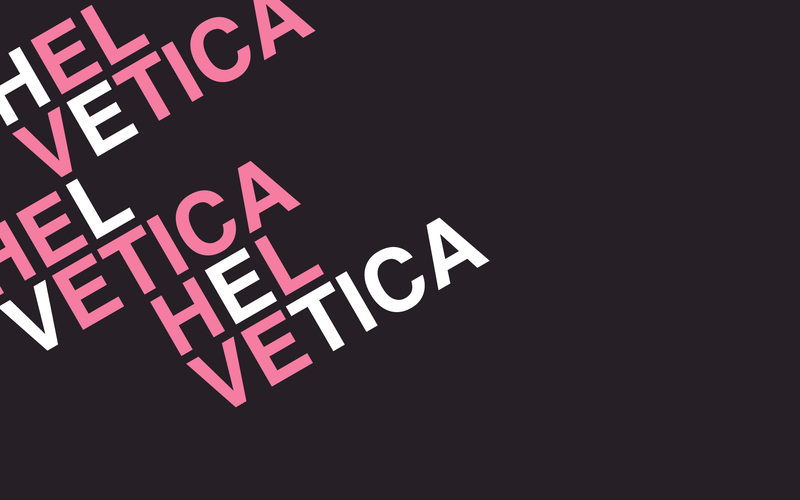 This morning I read a spot-on article called “How Helvetica Conquered The World With Its Cool, Comforting Logic” by Co.Design. The article makes a good point that whether you like Helvetica or not, you have to live with it because it has become such a fixture in our society that it’s practically everywhere…your computer, your cereal box, your friend’s t-shirt, your work brief, you name it. What’s interesting about this Swiss-made font, is that people are generally pretty divided on how they feel about it. I see both sides because I am a reformed anti-Helvetica designer. At first, I was put off because it seemed so ordinary and somehow obvious like other certain san serifs (this was clearly naive of me at the time), and it drove me crazy how it had become so mainstream and many people loved it. But then I came to realize that it’s a down right well-designed typeface (got to love those ingenious Europeans!) that is versatile, inviting, and practical. It’s a font that just makes sense and you can’t deny something as natural as that. I must say I’ve included Helvetica as a part of my repertoire and it feels pretty damn good (Stephen, I know you’d love to hear this). Now that’s not to say that I endorse using it for all your designs because you have to exercise moderation and you simply can’t use the same “tricks” each and every time. So, I recommend you check out the article, and the Helvetica movie…and consider joining the movement if you haven’t already.